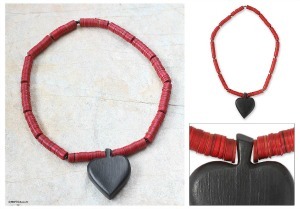 A traditional 5th anniversary gift is made from wood and although you could be buying big bits of furniture to show your love, you could also be looking at making your own wooden anniversary gift! You don't have to be into carpentry to put these gift ideas together, of course if you are skilled at working with wood then get to it and create a stunning piece that you know will be with you both forever. 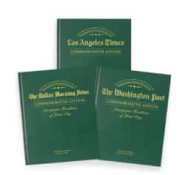 You will be creating your very own family heirloom! For the rest of us here are the simpler ideas! 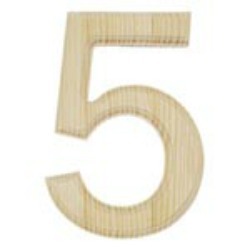 You can buy wooden letters from craft stores and home stores, use these letters to spell out a message for your anniversary gift. It could be I love you, your initials or S 4 S or whatever your own initials are, it would be silly to use ours! You can decorate these letters with paper, photos of the two of you or paint them to show off your own personality. 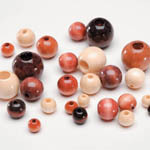 Wooden beads can also be used to make your 5th anniversary gift, it could be a necklace, bracelet, or use tiny wooden beads to make a ring, or even a key ring if your other half is not into wearing jewelry. If you are wanting to make a larger wooden present then why not paint a sign? Use a wooden board and paint, it could be a painting or one of those witty sayings that you see at gift stores, though this one will be personalized by you. 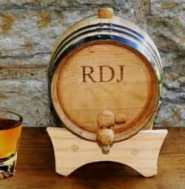 Personalize your sign by adding the date and your initials, you could also have your wedding date. 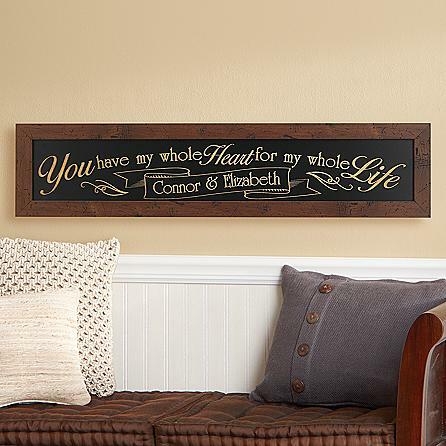 Or how about this gorgeous wooden blackboard sign - "You have my whole heart for my whole life ..."
Or how about framing your favorite photo of the two of you? "It doesn't matter where you go... what you do... or how much you have ... It's who you have beside you." Add your names and your wedding date to make this truly unique to you. If you are not at all crafty you can still make your own traditional 5th anniversary gift by planting a tree. Just think in years to come when you are sitting in your back yard under the shade of a big old tree you will be reminded of your 5th wedding anniversary! 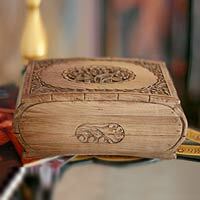 A wooden jewelry box would make a great gift and one that you could fill with surprises! 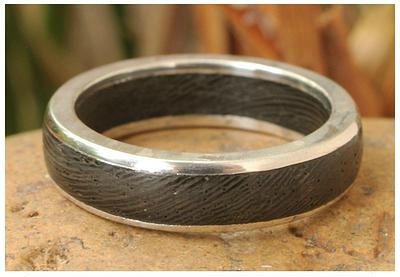 Beautiful hand-crafted band in jarcanda wood, circled with silver to symbolize strength. 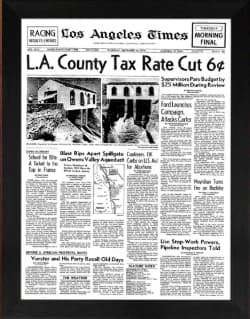 Perfect gift for your husband on your 5th Anniversary.